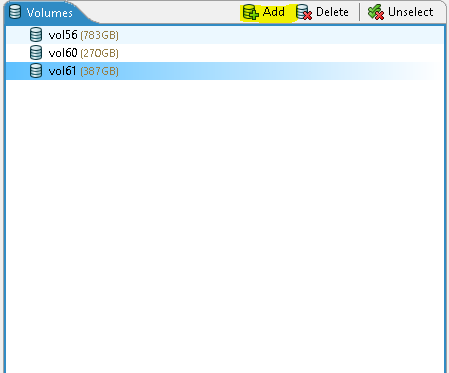 The past 2 weeks I have been able to get my hands on XtremIO. Overall I am very impressed to say the least. 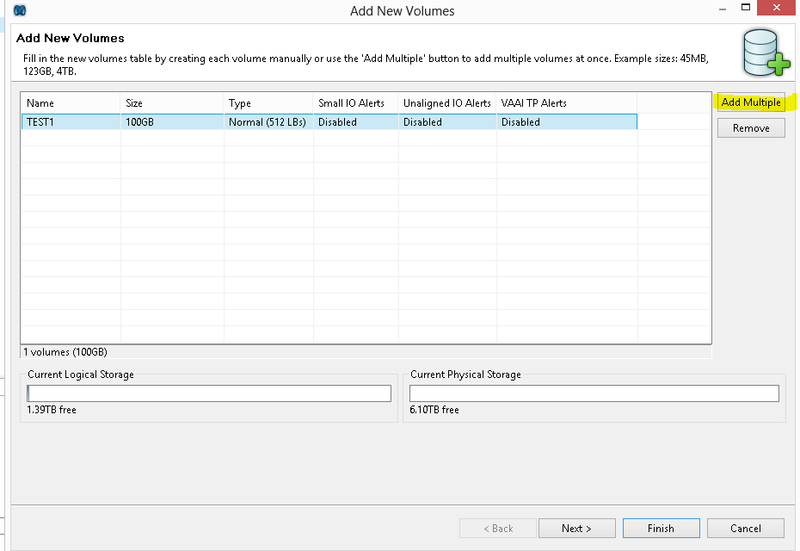 I am going to do a series of posts to show you guys how a Storage Array with so much power can be so simple. I am going to start with how To Create LUN’s, Initiator Groups and then Map them together. Enjoy! Several settings here so I will go over the not so obvious ones. Size. When you put in the size option you have a few choices. 1m will give you 1 MB, 1g will give you 1GB and 1t will give you 1TB. VAAI TP Alerts. 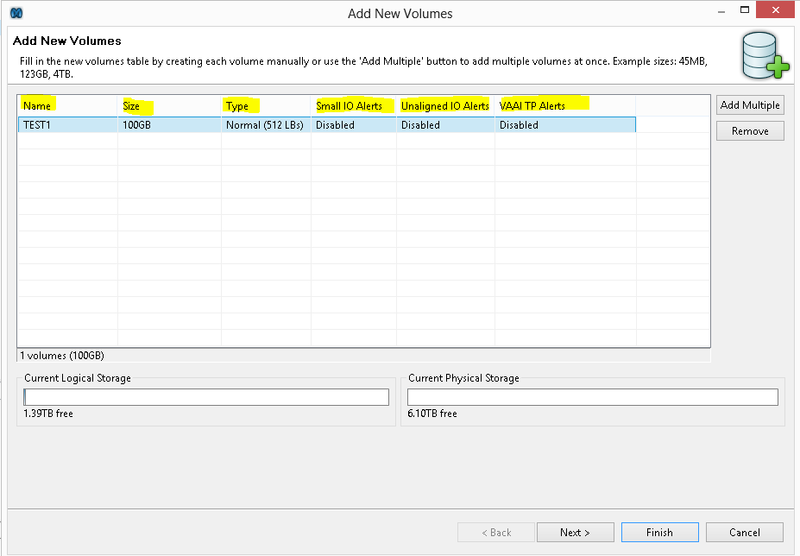 Alert can be triggered in VMware when the storage array has met its Storage Capacity. I recommend setting this to Enabled. 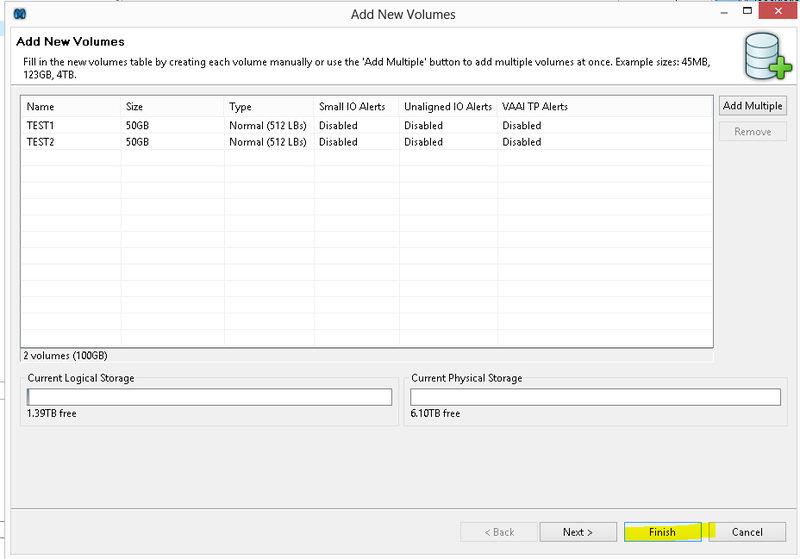 You have the option to add multiple Volumes. 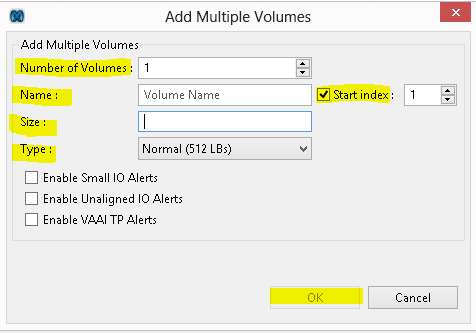 Let’s be realistic, who adds just 1 Volume? 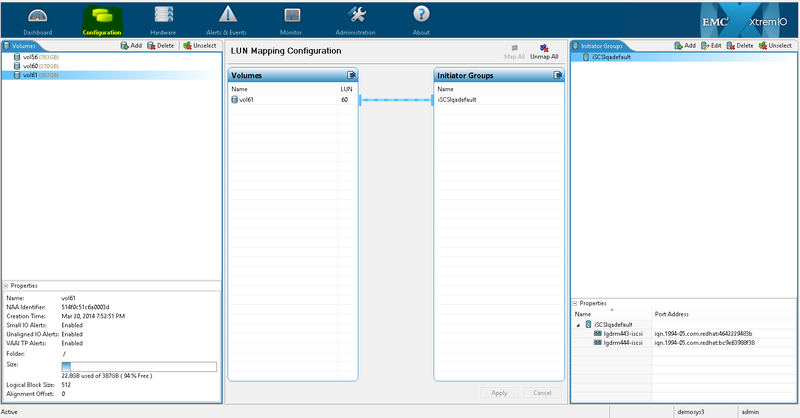 Now it’s time to map your Volumes to your Initiator Groups. 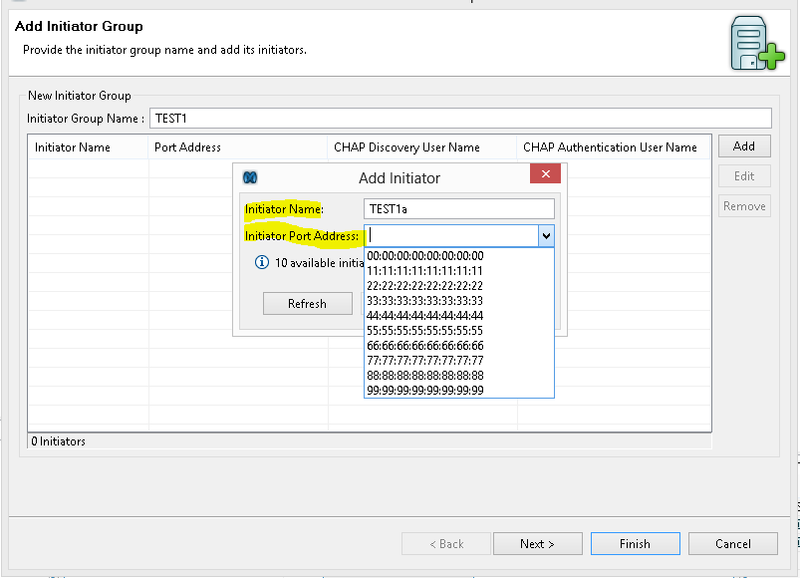 You can change the Volume ID and it will mirror that number on the Initiator Group. Hit Apply. 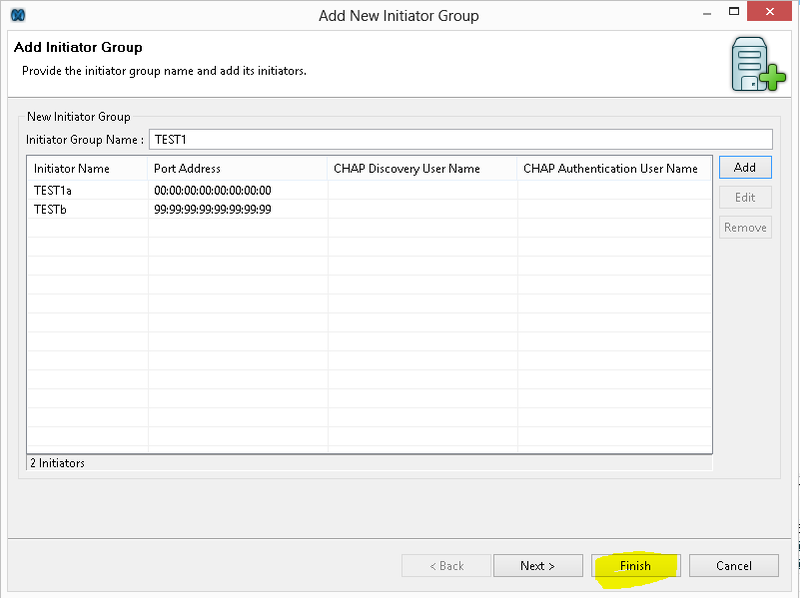 You have successfully created Volumes and initiator groups and mapped them. 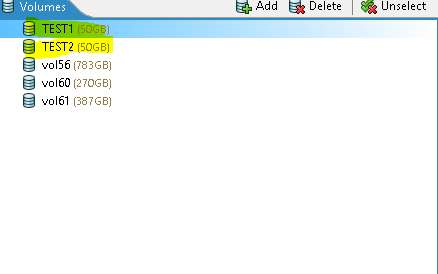 Your hosts should now be able to access the storage.